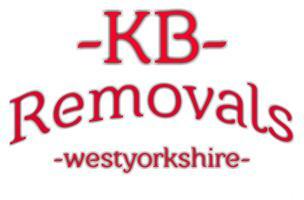 KB Removals West Yorkshire - Removals/Storage based in Bradford, West Yorkshire. Hi and welcome to KB removals west Yorkshire. We are a family run business that has grown from a 1 van covering man & van removals to a 2 van full house removals company with highly trained professional staff. We have many years experience and specialise in house removals, large items, flat removals, office relocation, store collections, long & short distance, and we also offer fixed price chain move packages to make that big day a lot less stressful. Here at KB removals west Yorkshire our company prides itself on providing a friendly down to earth approach that makes that stressful moving day a lot easier by hiring us you can depend on the following.